Generic picture used... Nuts may differ significantly in appearance for your application. 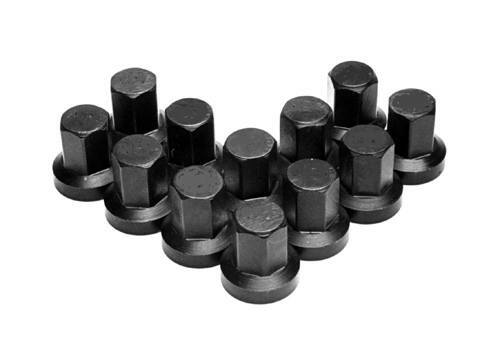 These heavy duty nuts offer increased strength over the stock hardware, for high performance applications.